A highly competent porro prism compact, the Savanna delivers bright and sharp images with a good depth of field in a lightweight and very compact body. The binoculars feature long eyerelief eyepieces, fully coated optics and good close focus. 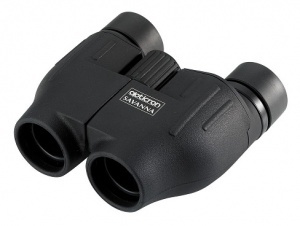 Savanna '54 compact binoculars are supplied in a neoprene case with lanyard.